This Valentine’s Day get your significant other, relative, or friend a gift they will love! Treat them to something that’s cruelty-free. If they don’t personally choose to buy cruelty-free products, this could be a great opportunity to show them how amazing cruelty-free products can be. We put together a Valentine’s Day gift guide to help you out with ideas from the classic chocolates to self-care products, accessories, jewelry, and more! We’ve included vegan, cruelty-free, and eco-friendly products that are all available on Amazon. We hope you find the perfect gift for your loved one! This Vegan Chocolate Truffle Heart is perfect for those looking for a vegan alternative to the classic, timeless Valentine’s Day gift. 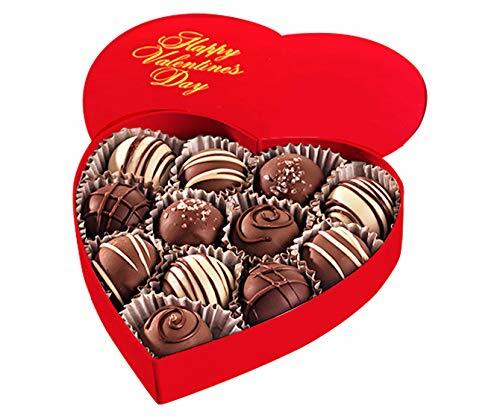 You can still gift your loved ones a heart-shaped box of chocolates without the dairy. This a wonderful gift for those with allergies and sensitives because these chocolates are also gluten-free and nut-free. The flavors in this box are: Milk Fudge, Raspberry, Salted Caramel, Coffee, and Gran Marnier. These truffles cost $34.95. These Frames are 100% recyclable and made with with lead-free washed glass. Maybe you plan on giving someone an illustration or photo, or maybe you just want to give someone photo frames so they can frame some great memories, then these eco-friendly frames are a great gift option! The frames are available in different colors: Black, Black Pine, Brown, Gold, and Red Brown. 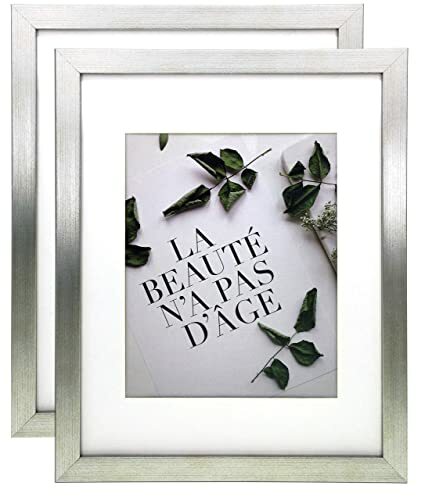 The price for a set of two of these elegant frames is $25.50. Get this Herban Cowboy Cologne for someone who loves cologne but would appreciate a more natural kind. 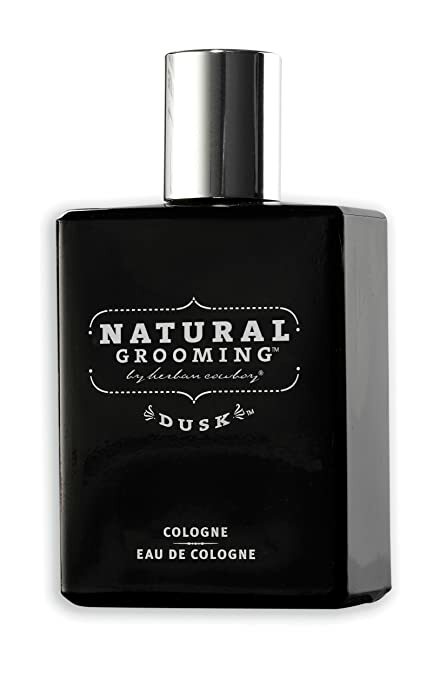 This cologne is scented with lavender, fruit and citrus oils, and herbs like sage. The price for this cologne is $16.99. 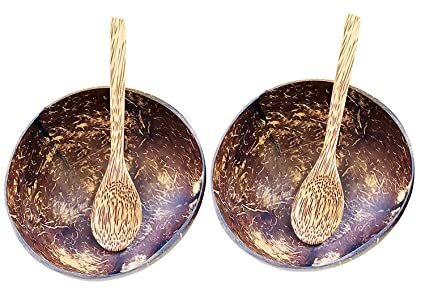 These Coconut Bowls and Coconut Spoons are reclaimed coconuts from Vietnam, which craftsmen cut, clean and polish with organic virgin coconut oil. They aren’t made with any harmful plastic, chemical, or toxins. This is a great gift for your foodie friends who love smoothie bowls and similar foods! The price for this gift set is $13.65. 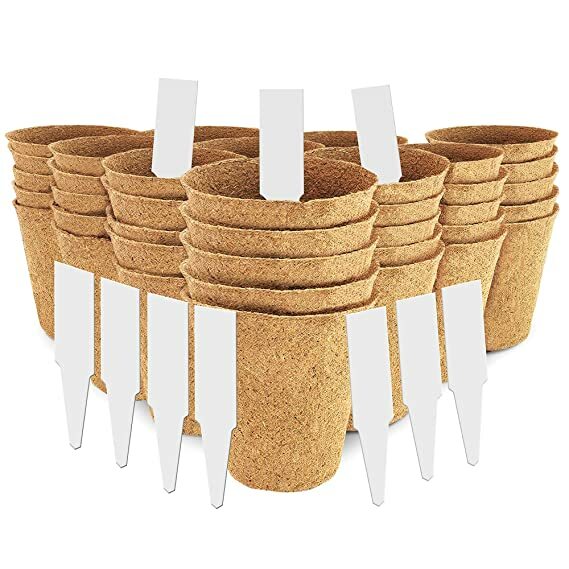 This Starter Kit is great for your friend with the green thumb! These pots are sized for starting flowers, herbs, and vegetable saplings like tomatoes and cucumbers. These are 100% natural and biodegradable pots with organic peat. This kit costs $18.97. 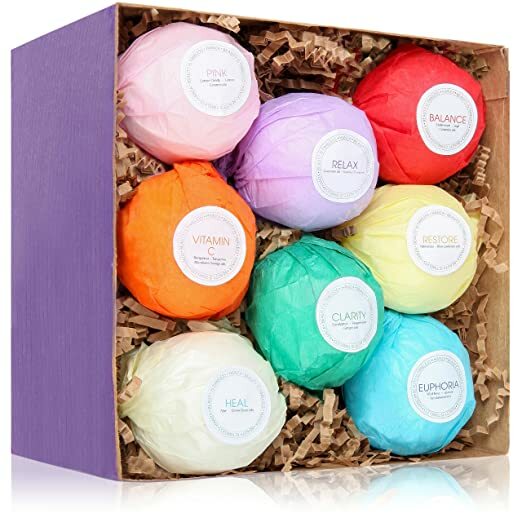 For your loved one who loves (or needs) down time for self care and relaxing, get this Bath Bombs Gift Set. They are made with Shea butter essential oils and clays. These bombs contain no artificial dyes or colors. They are conveniently labeled with their purposes such as Relax, Vitamin C, Restore, and more! The price for this set is $17.99. 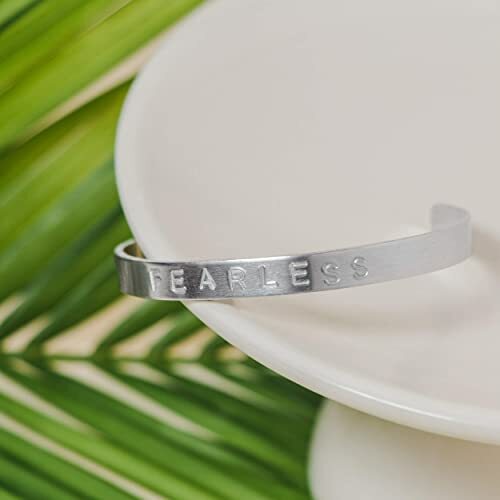 This handmade mantra bracelet is meant to encourage someone to “be fearless in the pursuit of what sets their soul on fire.” It’s an uplifting and encouraging gift that anyone would appreciate. These bracelets are also handcrafted by artisans in the Dominican Republic, providing them with skills and resources for their family and community. There are different mantras and styles available, but the price for this one is $9.95. 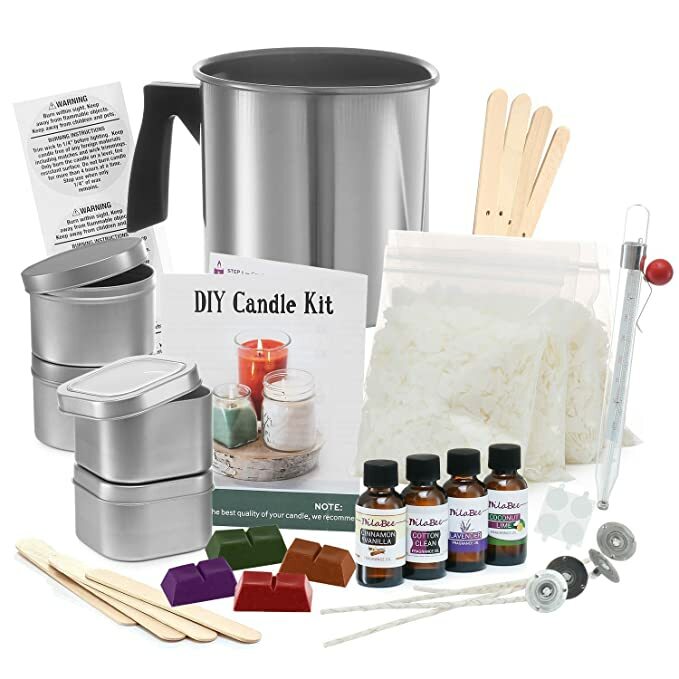 This Soy Candle Making Kit is a thoughtful gift for that friend who loves all things DIY. The wax in this kit are made of soy and not beeswax, and this way they don’t just get candles but they get the pleasure and fun of creatively making their own. It could also set off a wonderful chain reaction where they are making candles and giving those away as gifts! This kit costs $49.00. 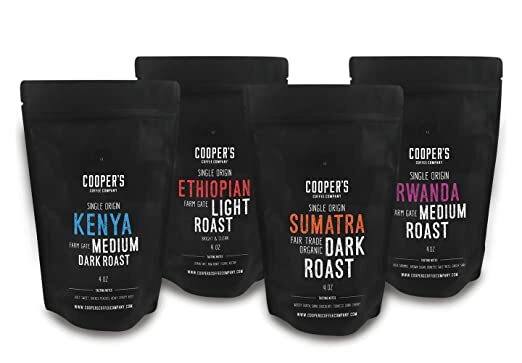 These Dark Roast Whole Bean Single Origin Organic Fair Trade coffee beans are perfect for that coffee-addicted friend who loves tasting gourmet coffee. You can also between the ground coffee or whole coffee beans depending on how you think the person receiving the gift might prefer. The price for this gift box set is $29.95. For the chai lovers in your life or those who don’t drink coffee, but love sipping on warm drinks, definitely consider a Tea Sampler. This will give them the warm, comforting feeling that coffee drinkers get, but with the bold flavors of chai. 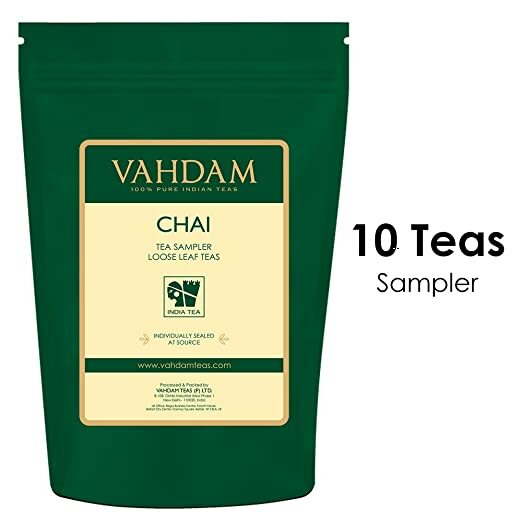 This sampler includes 10 teas, 50 servings, and costs $14.99. Personalized gifts like this coffee mug are a great way to show how much you know someone and care about their interests. 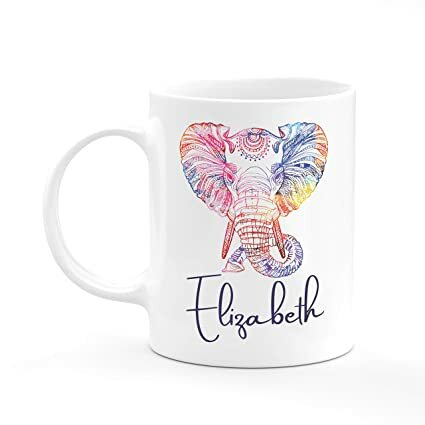 For instance, the mug pictured above with the beautiful elephant is perfect for animal lovers! There are also other designs like plants and trees for nature lovers, bicycles, fruits, and more. The price is $16.99. 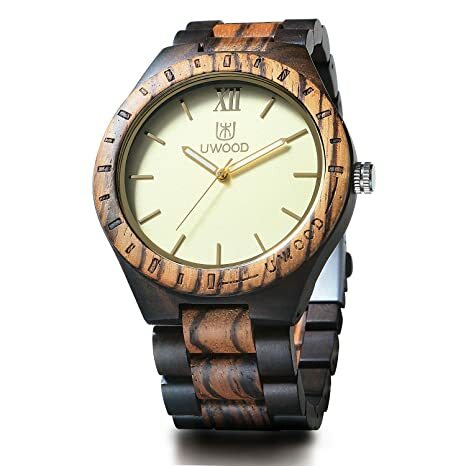 This hypoallergenic watch is made with eco-friendly sandal wood and is free of toxic chemicals. It’s a gorgeous watch that will match the aesthetic of someone who is outdoorsy and loves nature. Although it’s also just a great gift for anyone who likes to wear watches. This watch costs $27.99. This Shoulder Tote with Wristlet is made with a durable and flexible double-sided vegan leather. 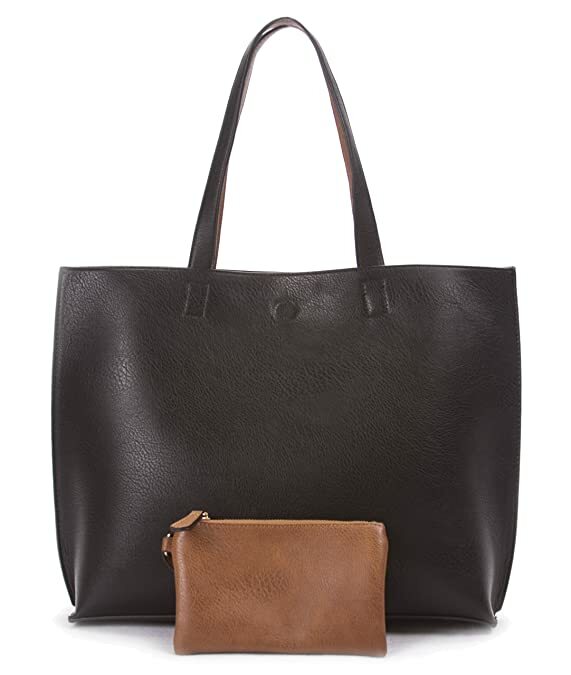 The bag can be reversed to be worn as a brown or black tote, so it feels like having two different totes. It comes with a removable coin purse and a wristlet. It’s also available in other colors: Off-White/Brown, Red/Midnight Blue, and Tan/Coral. The price for this tote is $32.95. These non-leather cork wallets which are made in Portugal by local artists are eco-friendly and PETA approved. They’re also very sleek and elegant. It’s available in other colors such as Blue, Dark Brown, Light Brown, Red, and Zebra. 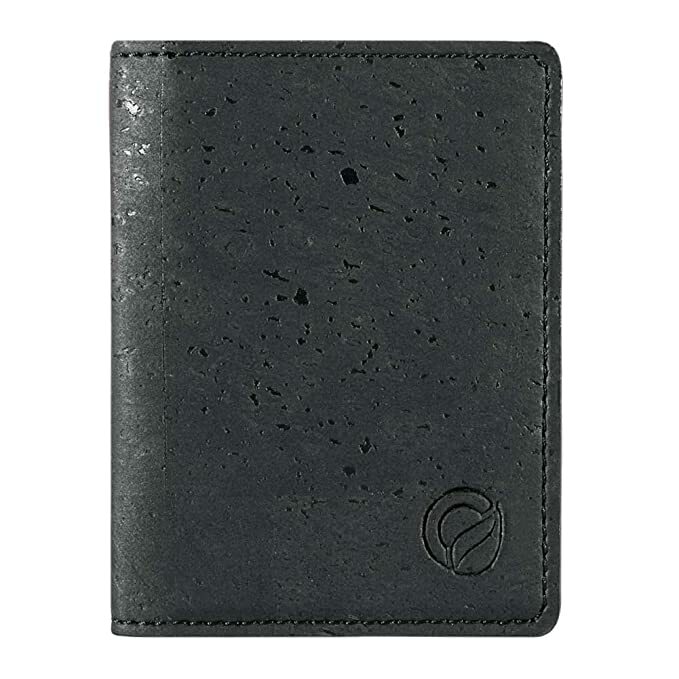 The price for this wallet is $29.50. Who wouldn’t appreciate a big vegan care package full of snacks? 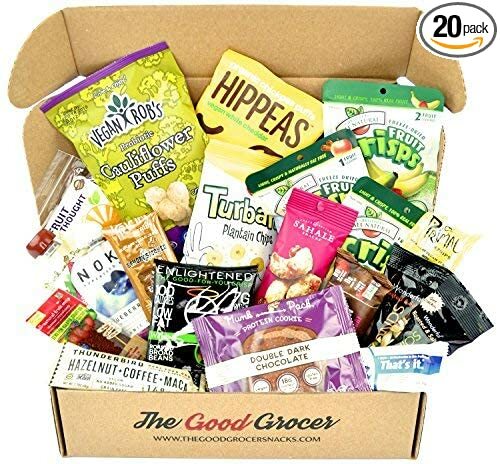 The Good Grocer’s Vegan Snack Box includes all kinds of treats from chocolate bars to chips, and high-protein snacks for a total of 20 snacks. There’s also an option for a high-protein vegan box and a gluten-free, dairy-free box. This box costs $37.95. We hope this guide helps you find the perfect gift for your loved ones who you want to give something thoughtful and let them know how much you love and appreciate them!